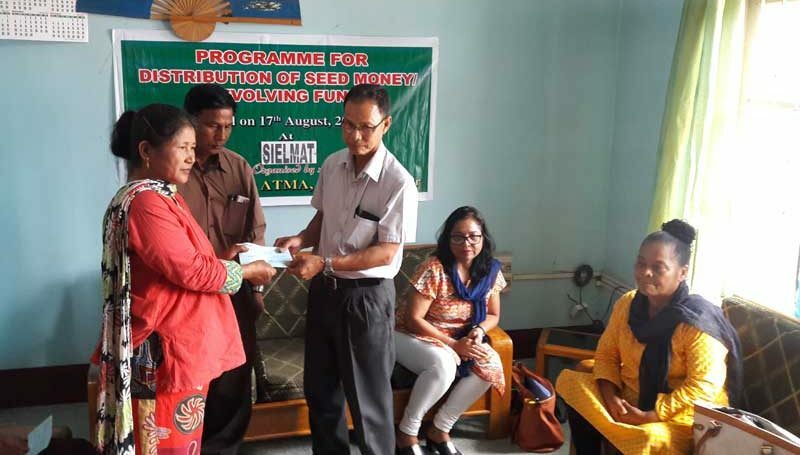 Thank you ATMA for distributing seed money and revolving fund of Rs. 10000/- to 3 of our women Self Help group. 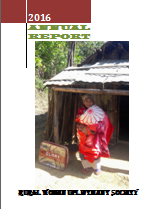 The seed money was given through cheque and we wish the three Self Help Group and team ATMA a great success. God bless you all abundantly.